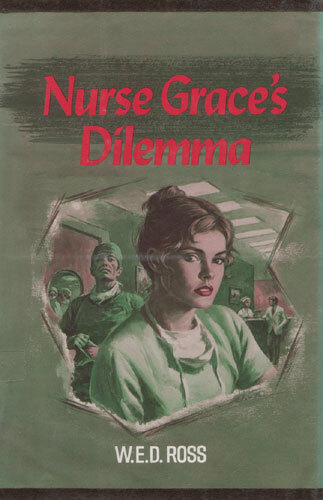 Grace Stone was probably the best surgical nurse at Pentland Hospital. Attractive Dr. Mark Briar often told her so. And most of the staff was first-rate. But that could not be said of Dr. Graham Underwood. Though he had a big reputation in the outside world, the hospital staff knew Underwood for the greedy, careless surgeon he was. But no one made a formal complaint against him until young Dr. Richard Moore was ready to do battle with the man. Grace knew that in some ways Richard was right to fight Dr. Underwood publicly. But she also knew the battle could unjustly destroy the good name of their very fine hospital. Would she ever find the wisdom to take the right stand in this complex situation?